Last school year, state law mandated student growth had to be a “significant” factor in K-12 teacher evaluations. But local leaders got to decide what “significant” meant in their districts. But starting this school year, at least half of every teacher evaluation has to be based on student growth. 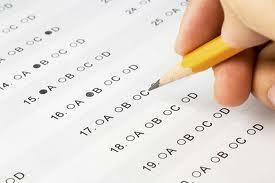 Generally, the proof of learning comes from standardized test scores. 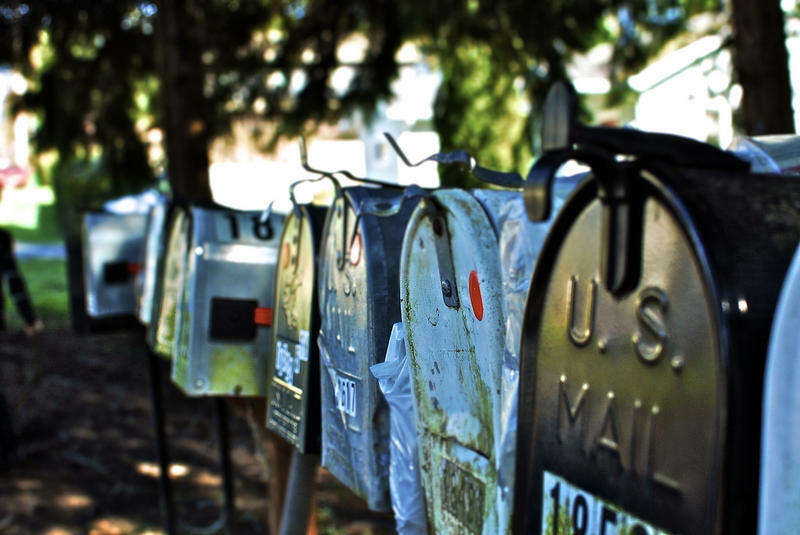 Local leaders do have a say in the type of tests and the number of data points. The state senate has passed a bill (SB 103) that would make student growth less of a factor and delay implementation for a couple of years. Supporters say it gives administrators more flexibility. The bill hasn’t seen much action in the house. It was sent to the education committee in May. Requests to the committee’s chair, State Representative Amanda Price (R-Park Township), for comment on this story were not returned. 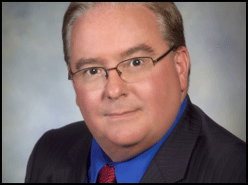 Last month, State Superintendent Brian Whiston said if lawmakers don't act on the bill, he'd bring his own proposal to improve teacher evaluations across the state. But he admits he'd need lawmakers cooperation to change certain things. The state Senate approved a bill in May meant to improve teacher evaluations and make them more uniform across the state. Senate Bill 103 has since stalled in the state House. A bill meant to improve teacher evaluations across Michigan has cleared the state Senate. Similar legislation never got out of the Senate last year. Bill sponsor state Sen. Phil Pavlov, R-St. Clair, says Senate Bill 103 relies less on state standardized tests to evaluate teachers and administrators. 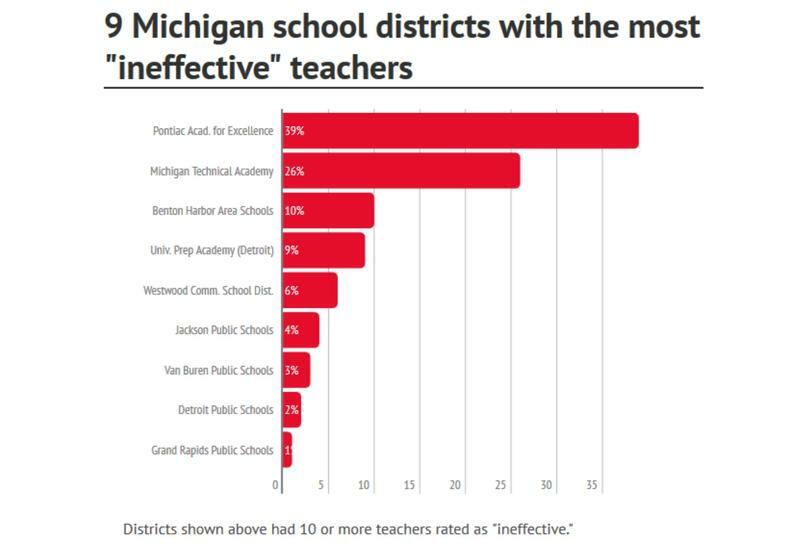 We know we want to attract and keep the best teachers in Michigan, but how do we know who the best teachers are? School leaders across the state started measuring how teachers stack up in 2011. But the teacher effectiveness ratings, as they’re called, can be pretty useless. 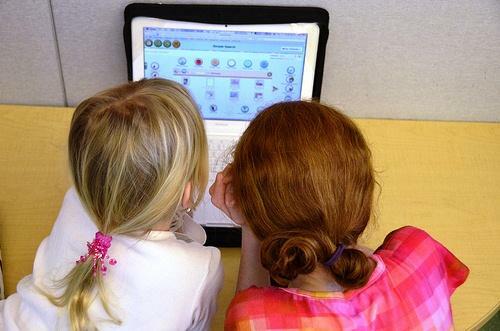 More than 2,800 students log online to attend Michigan Virtual Charter Academy. The state’s largest virtual school is also one of its worst performing districts. Yet every single teacher was rated “highly effective” for the last two years, according to data recently released by the state. Where are Michigan's best and worst teachers? Today, we reported about how much teacher evaluations vary from district to district. It makes comparing teachers across the state pretty much impossible. But here’s a breakdown of where districts report the best and worst teachers are.